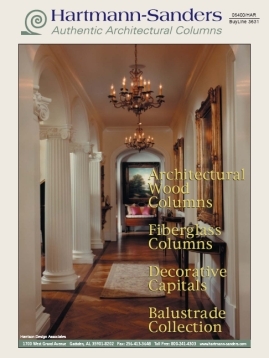 Hartmann-Sanders has a variety of architectural column options. Click the links below to view and download the latest catalog. Adobe Reader software is required to view these files. Contact us if you would like to receive a printed copy of the catalog. For more information please call 864-646-7706 or contact us.